Every Friday after school, Carter Dodd eats chicken nuggets at McDonald’s with his family. This routine is a highlight of his week. 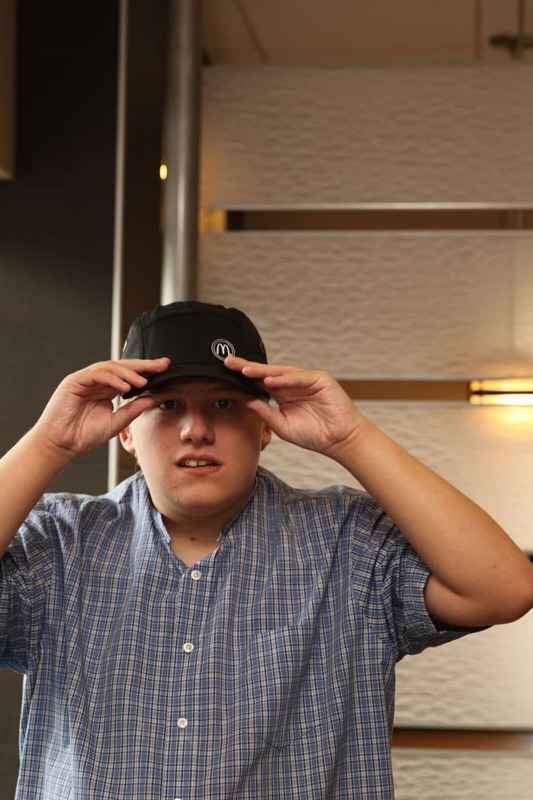 Unfortunately, one Friday, Carter was bullied at McDonald’s because of his disability. But his mom turned this event into an opportunity. She called the district manager, and McDonald’s was lightning quick to respond by offering Carter an opportunity to work for them as a Crew Team Member. Carter, like many students with disabilities, works with a job coach, including on things like filling out his job application. Carter’s coach helps him understand the questions on the application and ask questions of his own. Sometimes, his coach is just a familiar face to provide support during a new experience. Carter’s school, New Trier High School has built his new job into his school day. They provide a job coach and transportation. Most importantly, the school believes he is a valuable student who is just starting out on his path to employment. Carter plans to set goals for promotions in the future and New Trier is there every step of the way until he is 22 years old. Carter and his family are also supported by Teachability, an organization that works to advance employment opportunities for young people with invisible disabilities like Autism and ADHD. 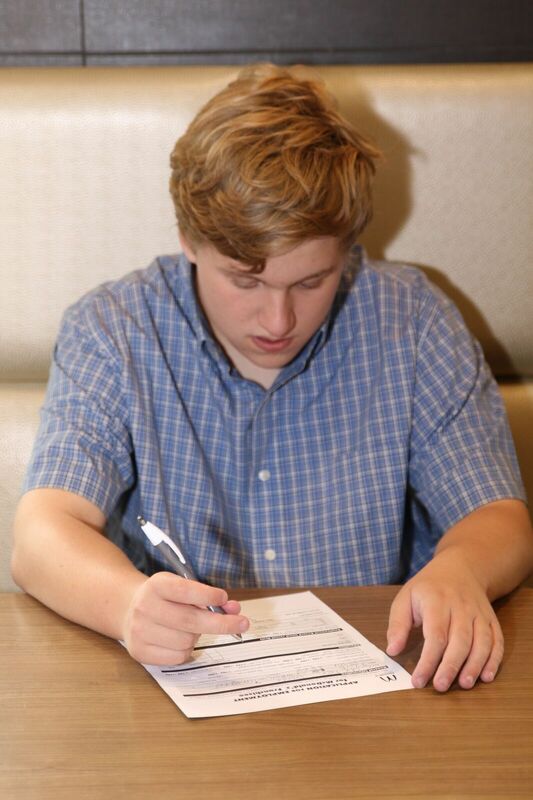 The photo below shows him filling out his application alone. What it doesn’t show are the people supporting him during the process. What it doesn’t show is his mom starting to let go of her child who is on the road to becoming a young adult. What it doesn’t show is his dad and how proud he is of his son. Filling out an application is never a small step for anyone—and it’s only the first step.